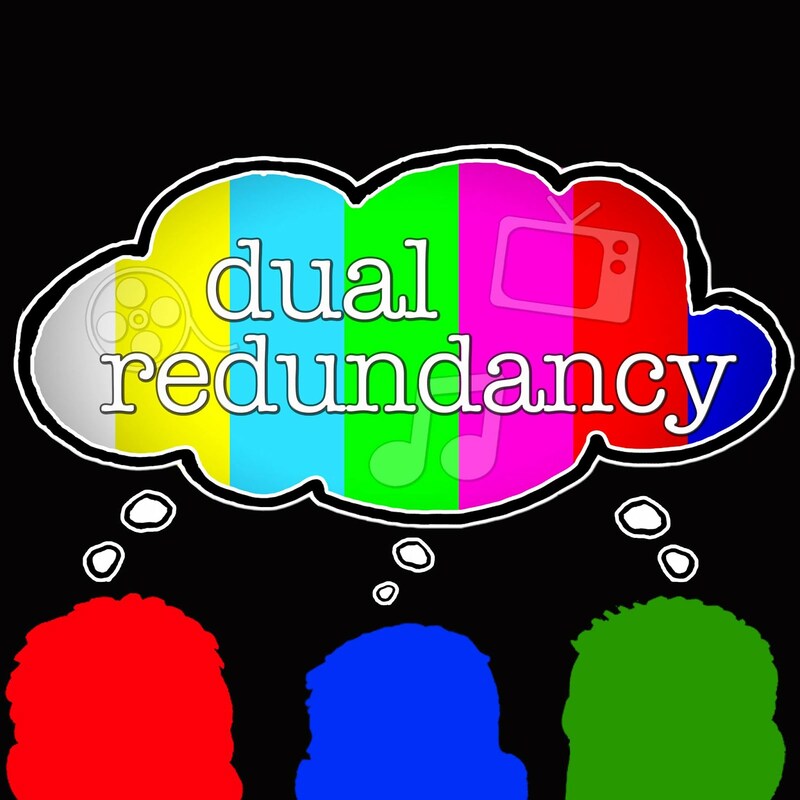 Dual Redundancy: Podcast Episode 47: Winding Down: "Archer" "Girls" & "Enlisted"
Podcast Episode 47: Winding Down: "Archer" "Girls" & "Enlisted"
In this week's episode we recap the 2014 Golden Globes (1:57) and discuss the latest from the Television Critics Association Press Tour for both FOX (14:16) and FX (21:37). This includes FOX's plan to bypass pilot season and new FX pilots from Louis C.K. and Charlie Kaufman. 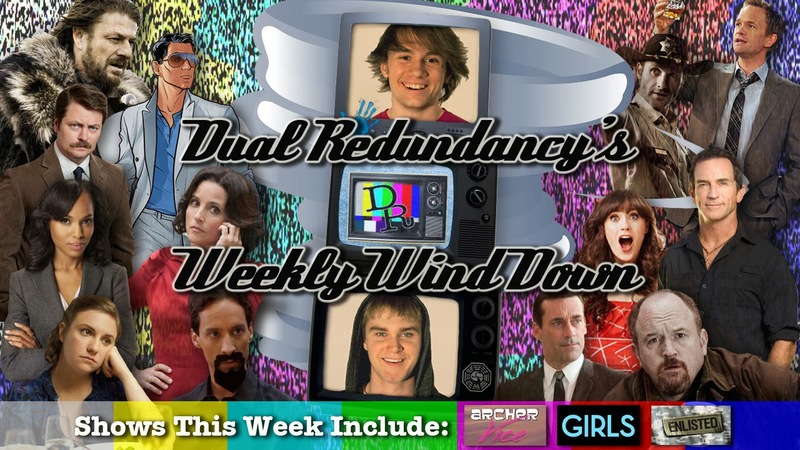 We also wind down Archer's "White Elephant" (27:19), Girls' "Females Only" & "Truth or Dare" (36:49) and Enlisted's "Pilot" (47:42).